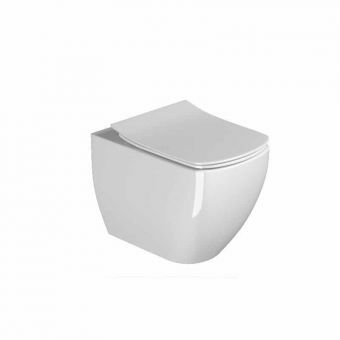 The sculpted vase shape of the Lily Back-to-Wall pan gives it a fresh and relevant aspect, while its geometric footprint gives an unbroken, seamless look. 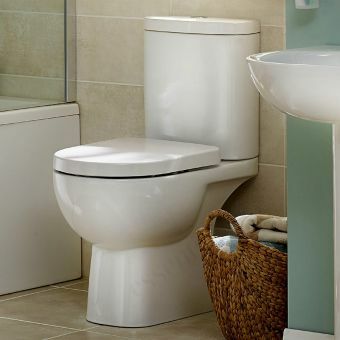 Furthermore, its absence of dust traps and concealed fixings ensure that less time is spent cleaning any awkward nooks that might be found in older toilet designs. 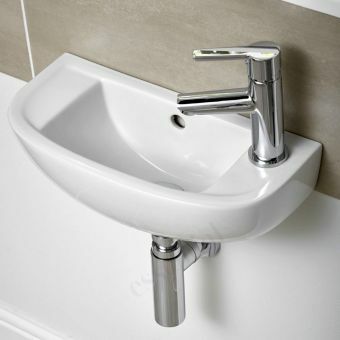 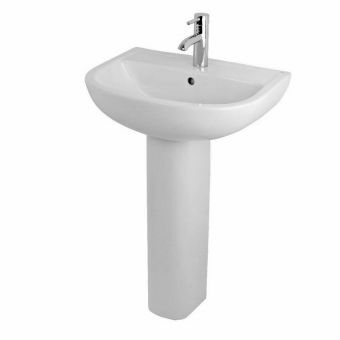 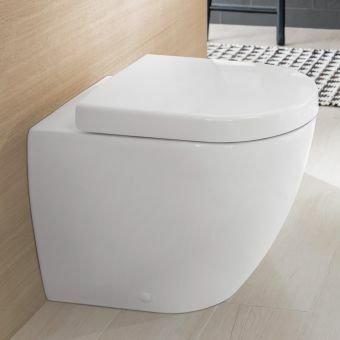 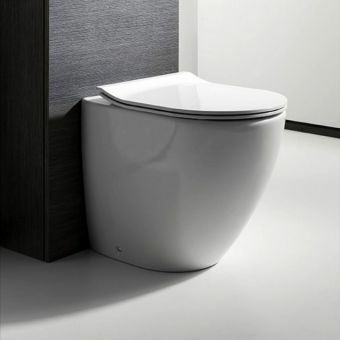 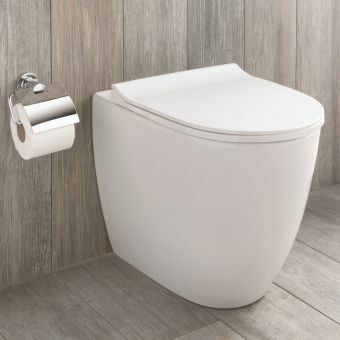 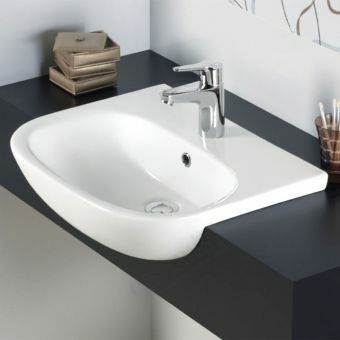 Designed to be coupled with a concealed cistern unit, the Back-to-Wall design results in a highly modern, streamlined finish that is perfect for the modern living space. 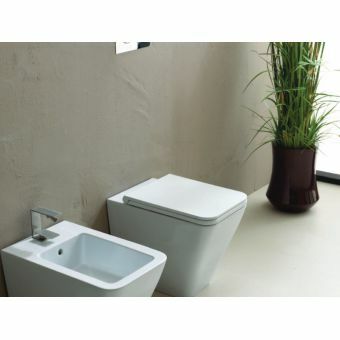 Clean, comfortable and hygienic, the Lily collection of ceramic ware is also a firm favourite with hoteliers and owners of guesthouses, as it projects a calm, welcoming ambience onto the bathroom space. 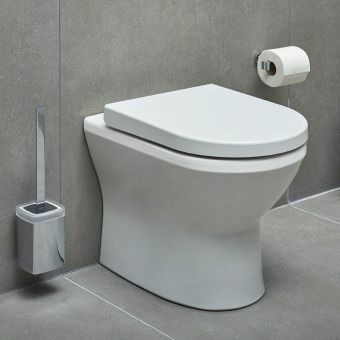 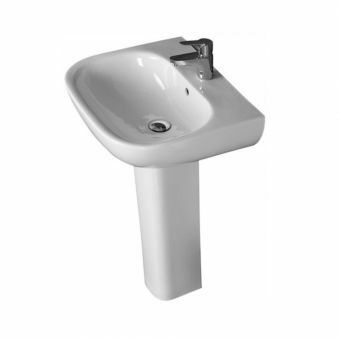 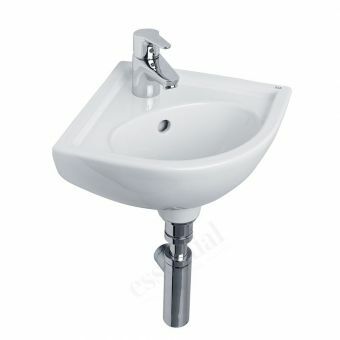 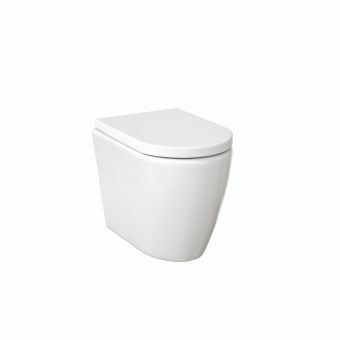 As an additional upgrade, this WC unit can be supplied with a matching soft-close seat if required. 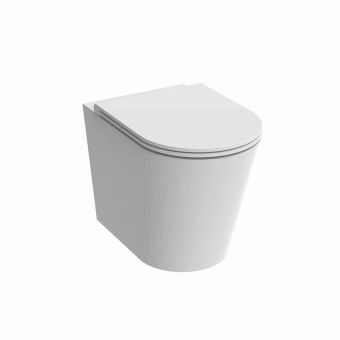 Smooth action hinges gently lower the lid and seat, giving a genuine air of comfort and luxury. 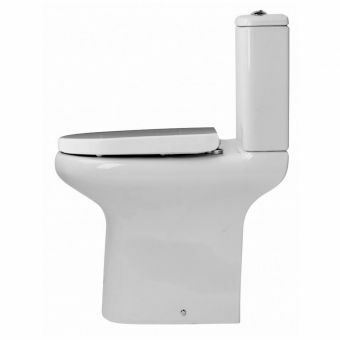 A quick-release catch mechanism allows the whole seat to come away with ease, allowing for easy access for cleaning. 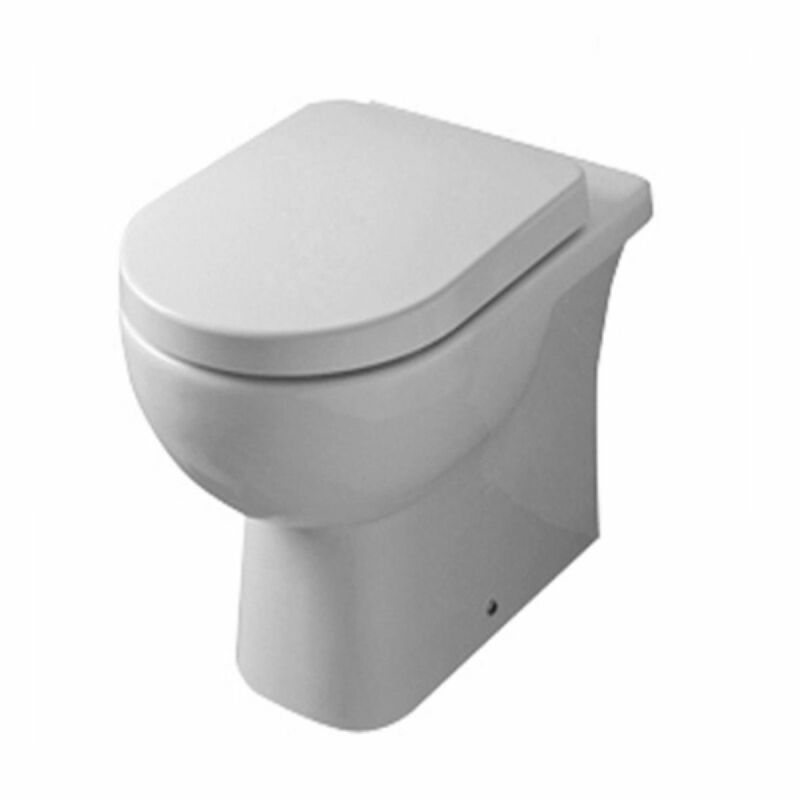 Please note that the required cistern and frame are not included in the price, and may be ordered separately.